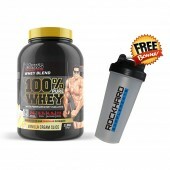 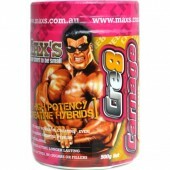 Max’s 100% Whey 1kg The Ultimate Blended Whey to build more muscles! 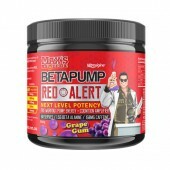 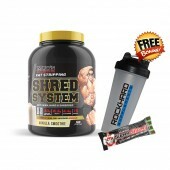 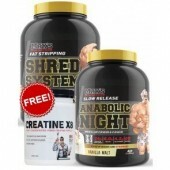 Please Note: If shaker is..
Shred System Protein by MAX'S Please Note: If shaker is sold out at time of purchase, you will b..
Max’s BetaPump Red Alert RockHard Supplements is in alert because Max's Beta Pump Red Alert has j..
Absolute Mass 12lbs by Max's Supplements + Muscle Meds Hoodie! 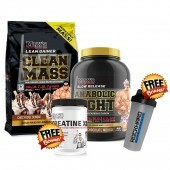 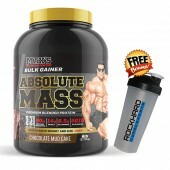 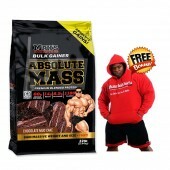 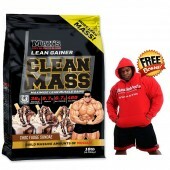 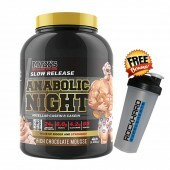 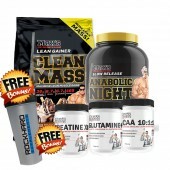 Absolute Mass Protein by MAX'..
Clean Mass by MAX'S Supplements + Free MuscleMeds Hoodie! 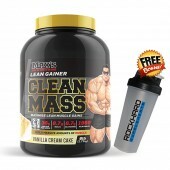 Clean Mass by MAX'S is the all-new..